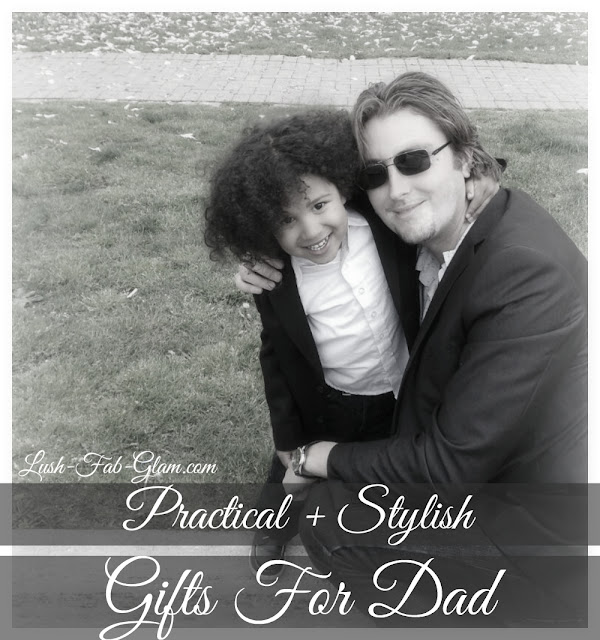 Practical & Stylish Gifts For Dad + Exclusive 50% Off Promo For Lush Fab Glam Readers. Now that we've celebrated and honored moms around the world, the day to celebrate and thank our amazing dads is quickly approaching and the one thing that we have learned about gift giving is that it's always better to plan ahead and make it thoughtful rather than waiting for the last minute. One of the reasons we love gift shopping online is because the prices are amazing, we recently went on the hunt for eye glasses and were amazed by the fabulous styles, quality glasses frames and amazing prices at the GlassesShop.com. We chose the Boyce - Gunmetal prescription eyeglasses, which our Sales and Marketing Director Plamen is wearing below. He loves its classic design, its sturdy and durable frame, its comfortable fit and most importantly, that it only cost $29.95! 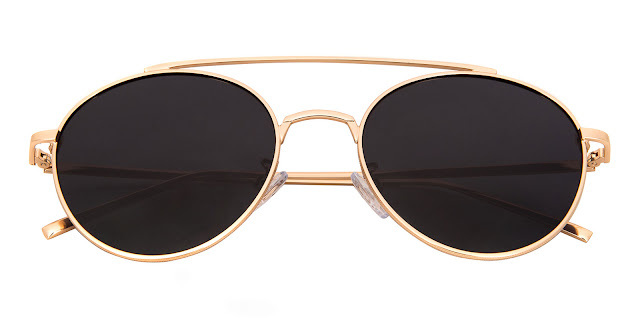 We are now looking forward to adding one or more of the men's prescription sunglasses from the GlassesShop.com featured below to our gifts for dad this year and think you should too, since they are all under $50 USD! *Exclusive Promo: Plus as a Lush Fab Glam reader you will get 50% off eyeglasses and/ or sunglasses of your choice with free lenses by using promo code: GSHOP50 at checkout (sale frames excluded). 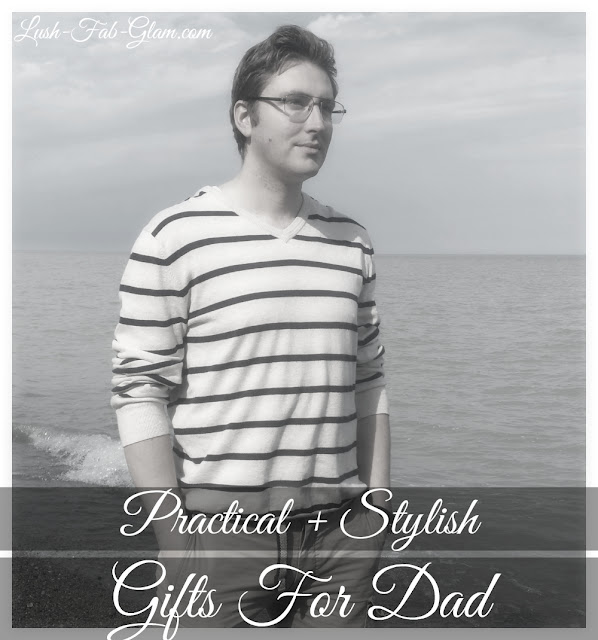 Read on to see our favorites to gift dad! Whether the Dads in your life use prescription eye wear or simply need a little style update, an affordable pair of glasses or sunglasses is a fantastic choice for every dad on Father's Day. 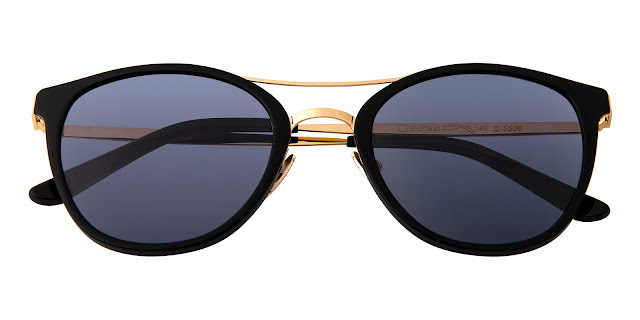 Visit the GlassesShop.com to see more wonderful eye wear designs. Happy Gifting! What will you be getting the dads in your life this Father's Day? Share with us by leaving a comment below. 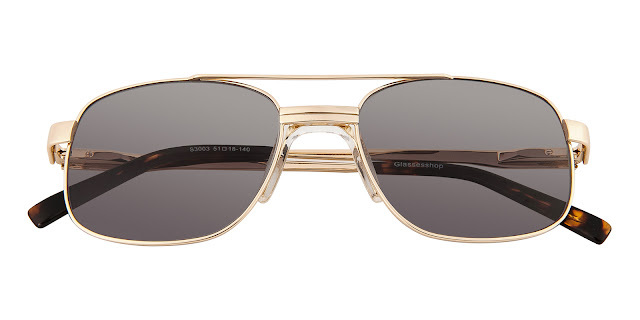 This Father's Day Gift Guide and Fab Deal post is brought to you by the GlassesShop.com. All opinions are mine. 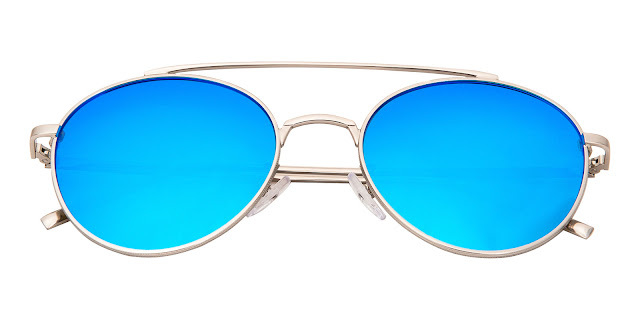 My dad doesn't wear sunglasses like this, but I bet my brother would love them! They're so cool looking! Father's Day gifts are the hardest to find for me. 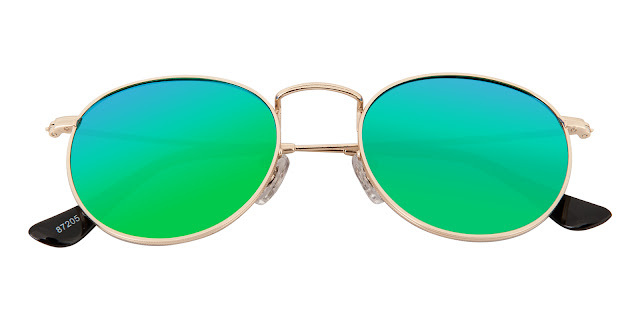 Sunglasses are a great idea! 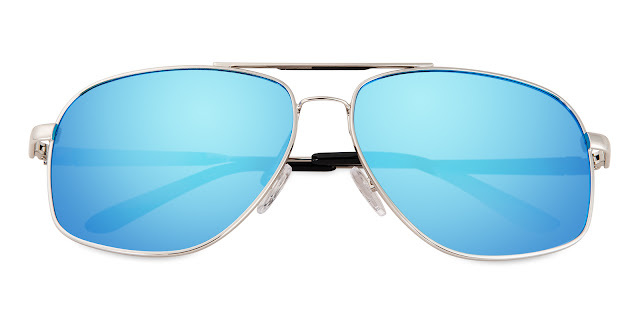 Sunglasses are a great gift idea for Dad. These are great styles to choose from. I always struggle with Fathers Day gifts so thanks for the ideas. Great idea, this! I've been struggling with coming up with a gift idea for my husband. I wonder if he'd like any of these...? Great ideas! 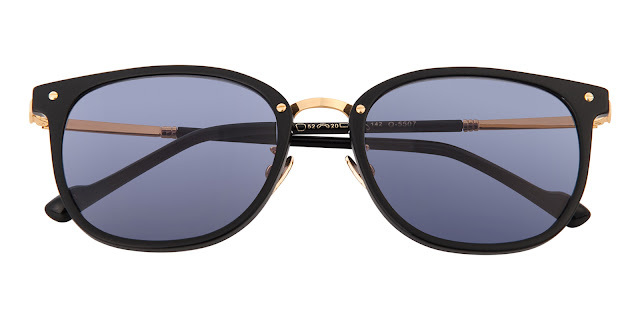 i really need to start thinking about this and soon - love the idea of shades as a gift! Now that Mother's Day had passes, we need to work on getting the right gift for Father's Day. A wallet, a pair of shades and even just a bottle of beer is already good for them. But let's make it a little special for all the fathers out there, let's all add some love to whatever gift we give them or whatever treat we have form the. 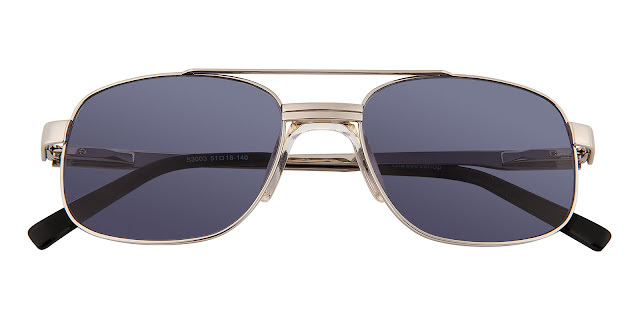 Shades is definitely a good choice for dad! I think these are all really nice.